For many years this site was hosted with Comcast's Personal Web Pages. In late 2015 Comcast discontinued Personal Web Pages and boomeria.com disappeared into the ether. After much discussion and many glasses of wine a plan was hatched to recover the site and re-host it with local service provider Cruzio. 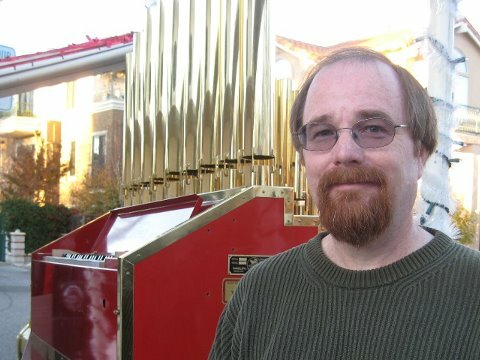 John Haskey performed heroic deeds to rescue a recent version of the site from Archive.org and did the administrative work to get it up and running at Cruzio. There are plans for site enhancements going forward. A big thanks to John and also The Boom, Trentin, Bob, Bill, and Andrea.